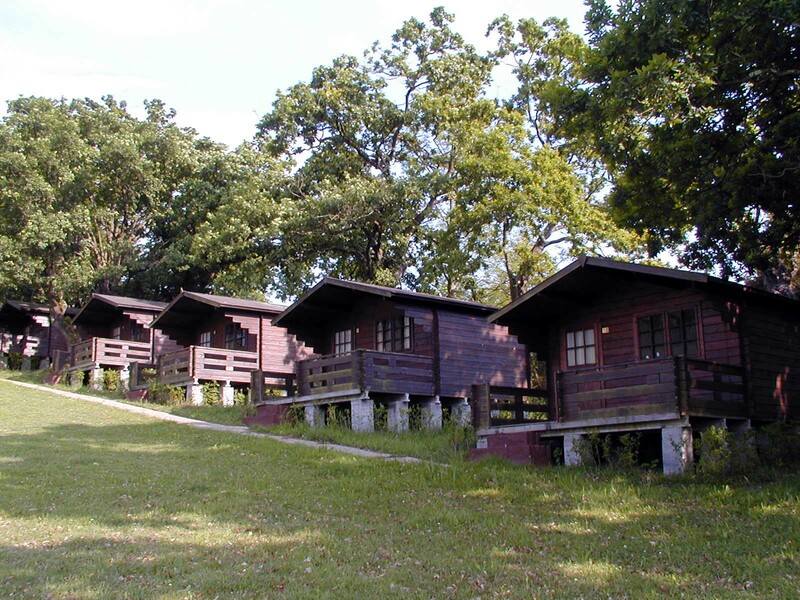 5 and 4 guests detached bungalows. 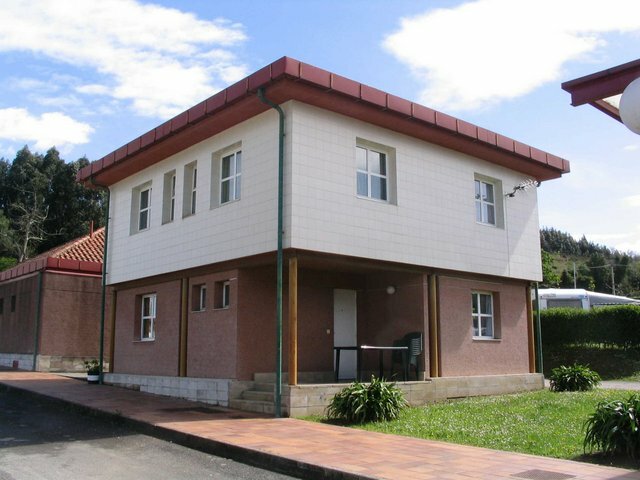 4 guest detached bungalows: €5 less in all prices. 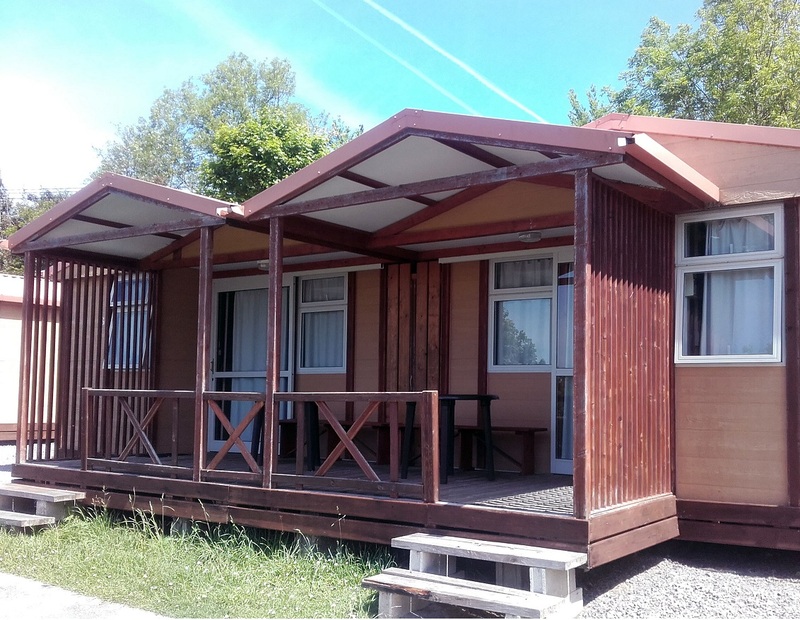 Low season, 2 people more than 1 night at 5 guests bungalow: €40/bungalow/night. Peak season: 5 nights minimum stay. High season: 3 nights minimum stay. 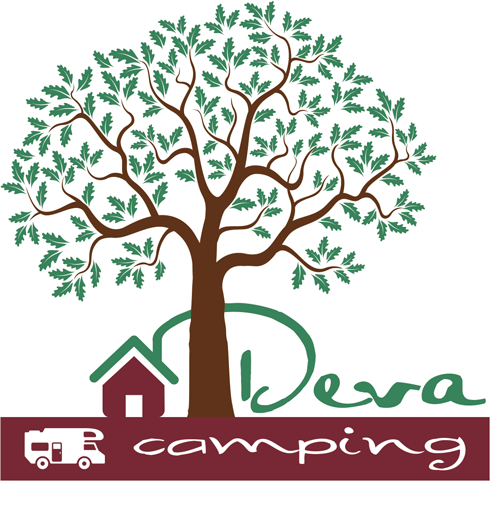 June and September weekends: 2 nights minimum stay. New Years Eve: special prices. Up to 14 people: €170. April 27th to May 1st. Weekends in June and the first and second weekend in September (Friday and Saturday). June 22nd to July 5th. October 31st to November 3th. Up to 14 people: €190. Easter Week: March 28th to April 1st. August 26th to September 1st. July 27th to August 25th. From 1 to 3 people: €60. From 4 to 6 people: €72. Up to 14 people: €150. Up to 14 people: €240. 4 to 13 years: €5.40. 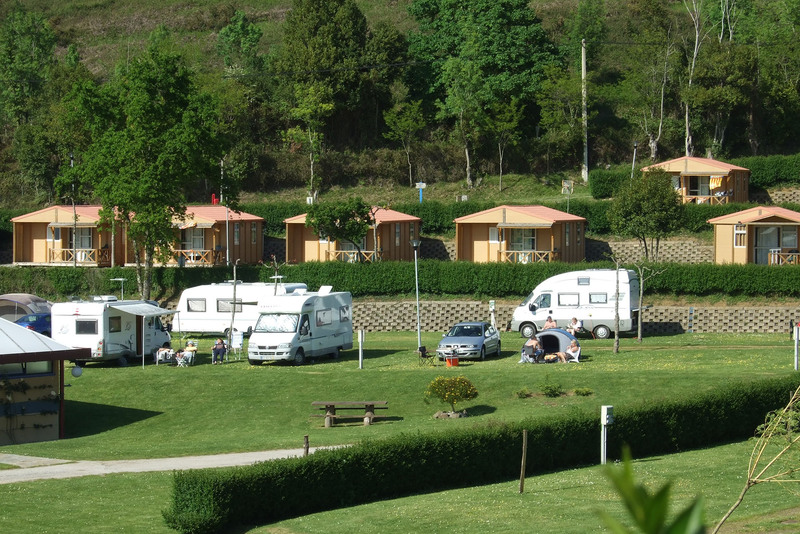 First-Category Campsite located in the center of the Principality of Asturias. You can find all commodities such as restaurant, swimming pool, mini-market. About us. Open all year. Enjoy our menus, take away food and specialities. Tel. : +34 605 79 57 78. Address: Camín de la Pasadiella, 85. Gijón, Principado de Asturias. Reception: +34 985 13 38 48.